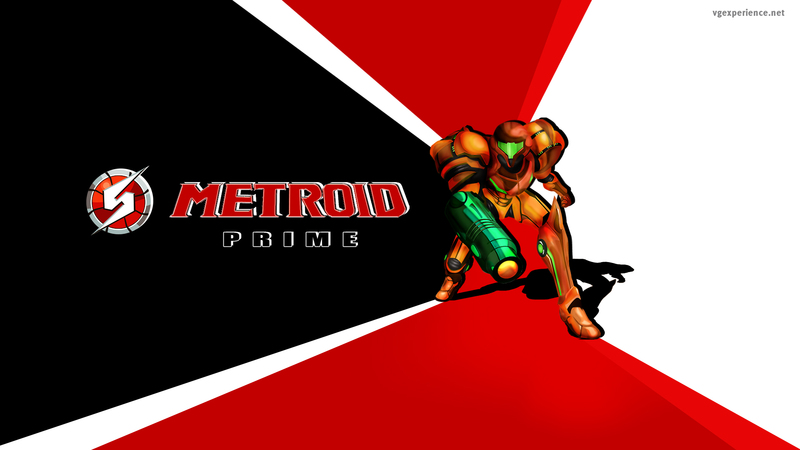 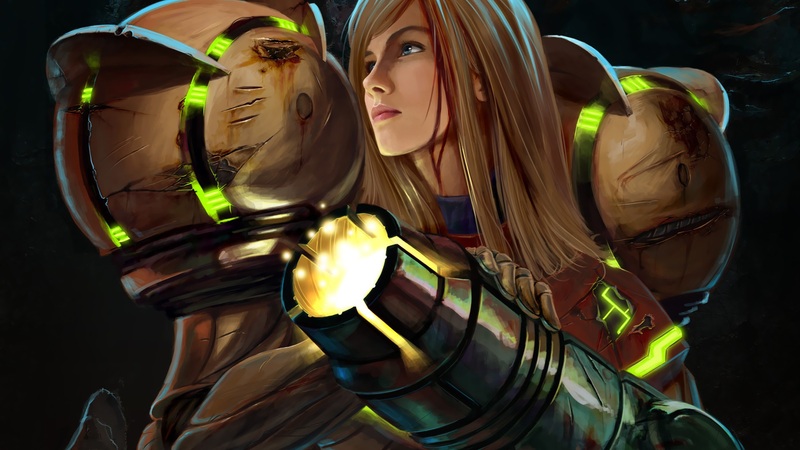 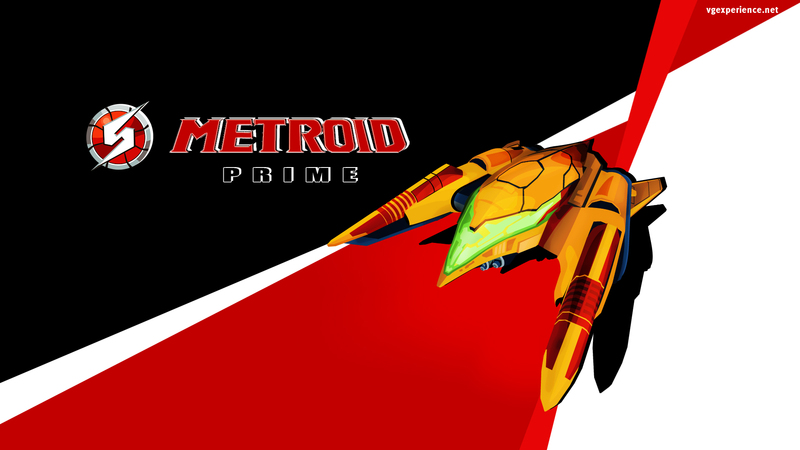 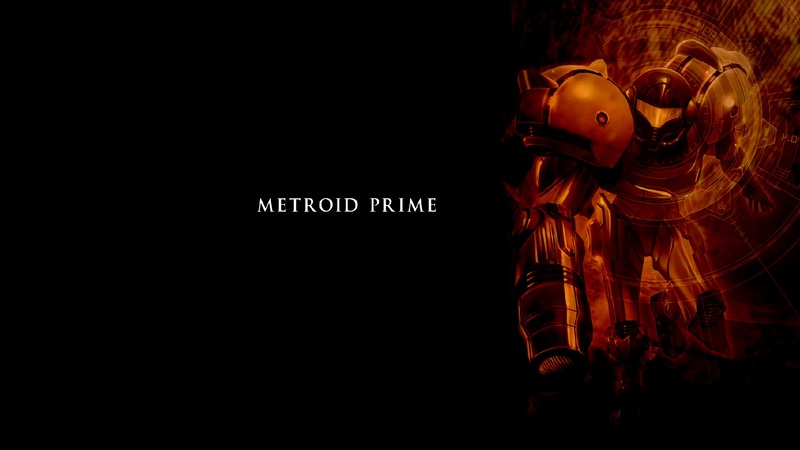 Краткое описание: Ten years ago, beneath the surface of Planet Zebes, the mercenaries known as "Space Pirates" were defeated by interstellar bounty hunter Samus Aran. 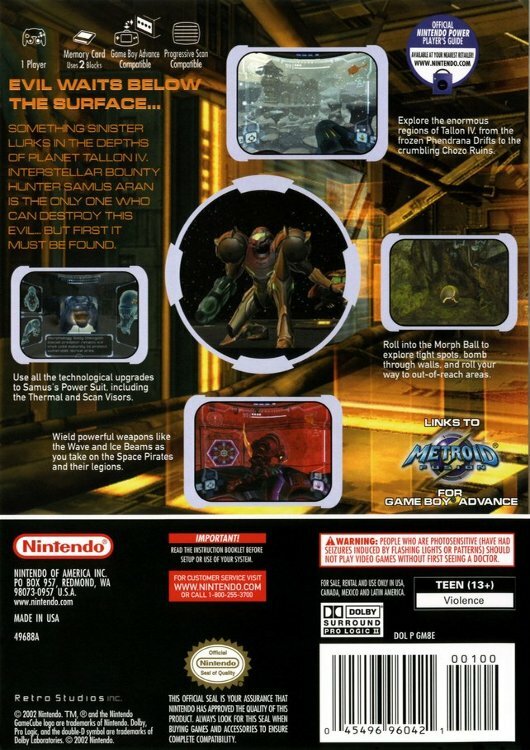 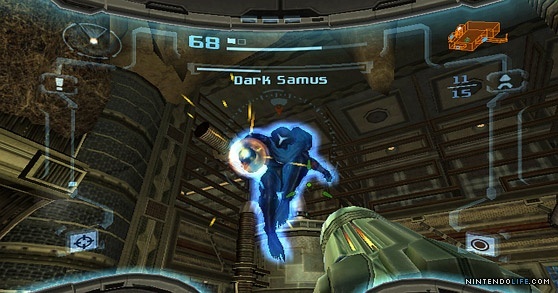 Descending to the very core of the pirate stronghold, Samus exterminated the energy based parasites called "Metroids" and defeated Mother Brain, the leader of the pirate hoarde. 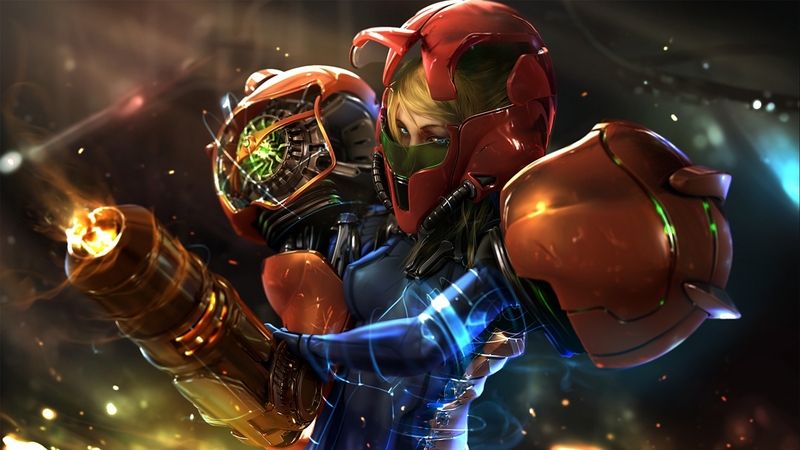 After discovering a possible pirate colony on planet Talon IV, Samus has once again prepared for war, hoping to end the Pirate threat forever. 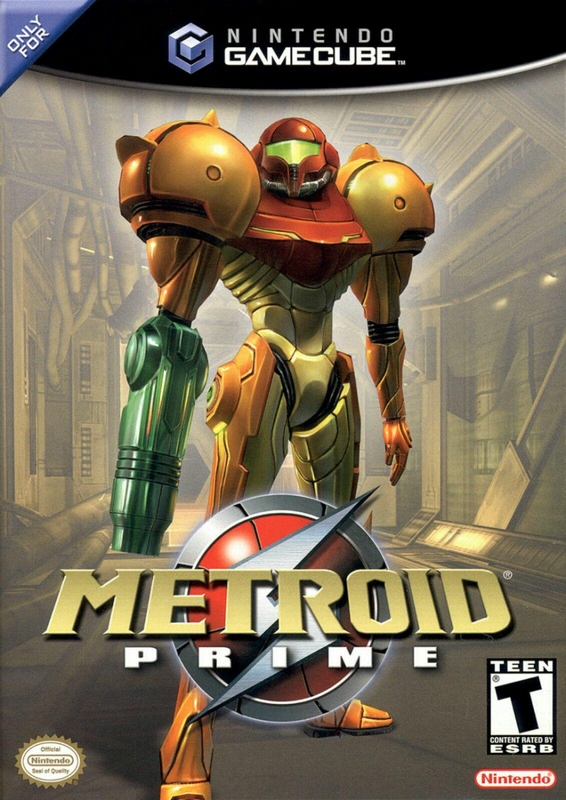 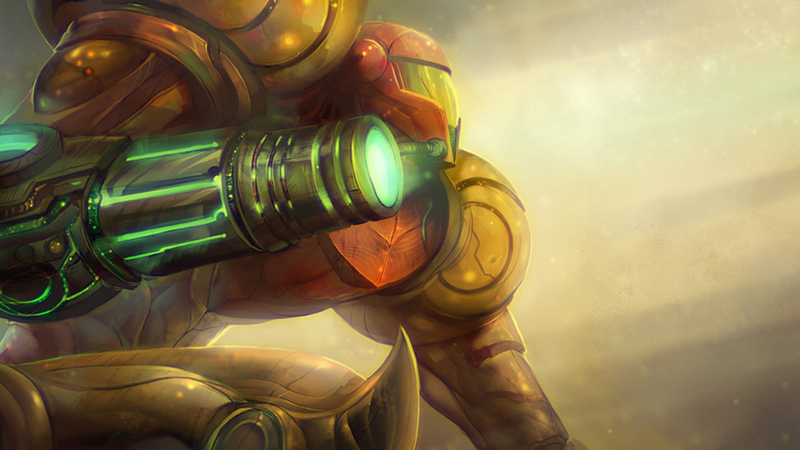 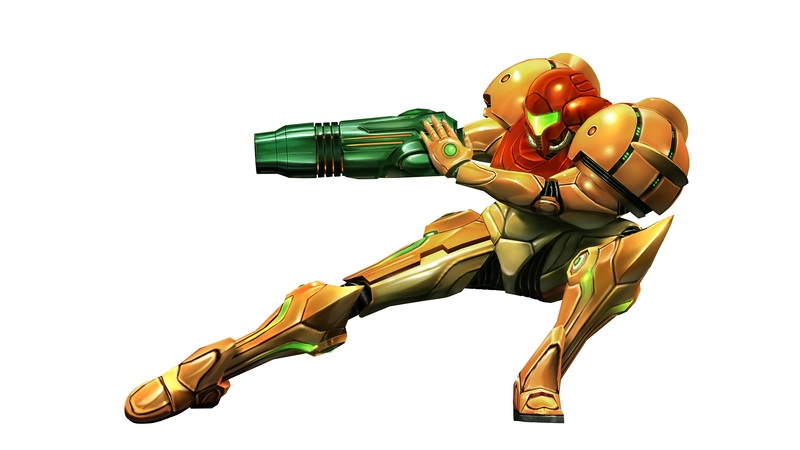 Ten years ago, beneath the surface of Planet Zebes, the mercenaries known as "Space Pirates" were defeated by interstellar bounty hunter Samus Aran. 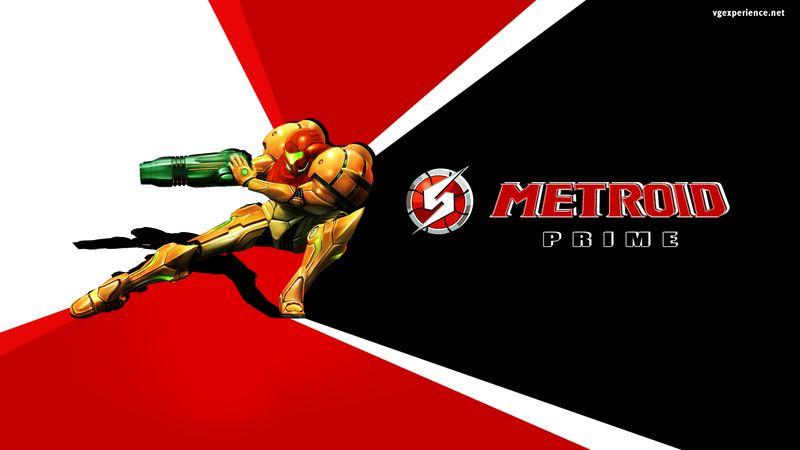 Descending to the very core of the pirate stronghold, Samus exterminated the energy based parasites called "Metroids" and defeated Mother Brain, the leader of the pirate hoarde.